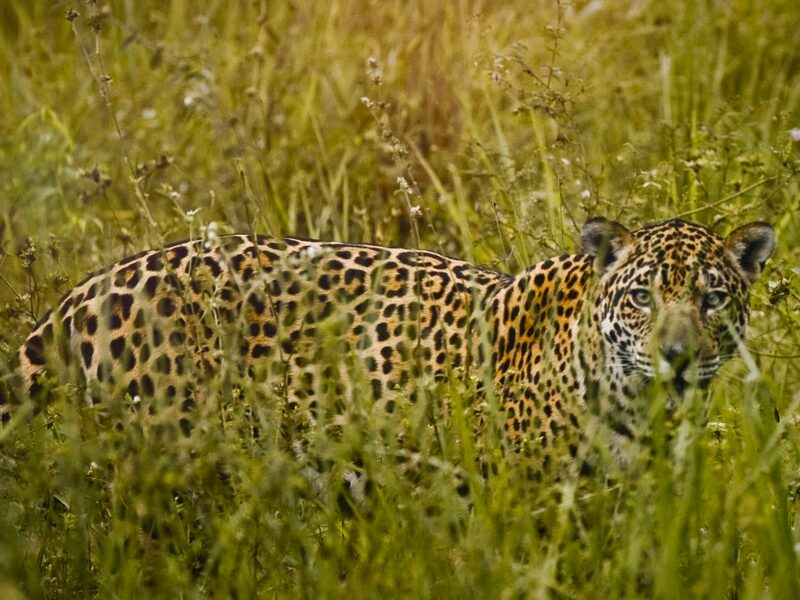 This region of Brazil has become famous for the high likelihood of jaguar sightings (July-November). 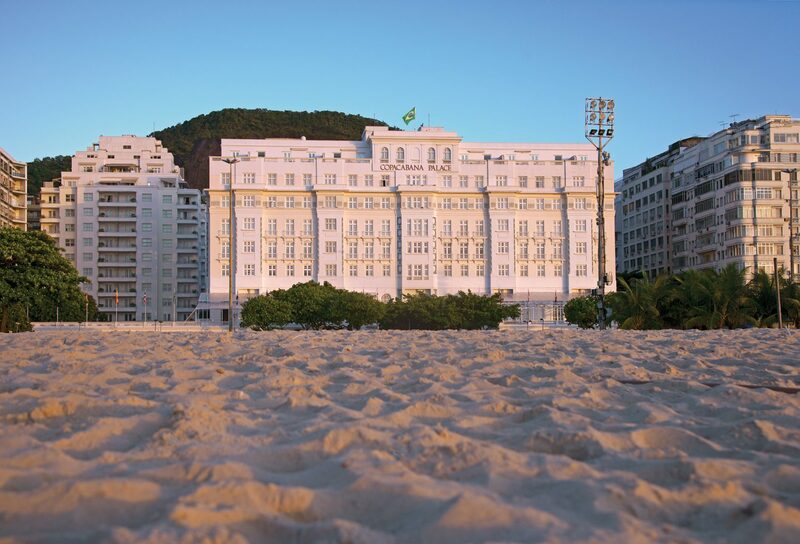 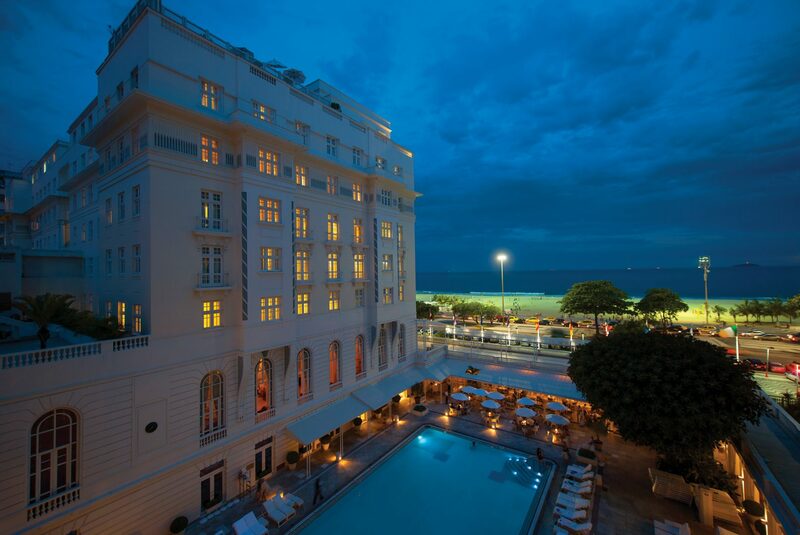 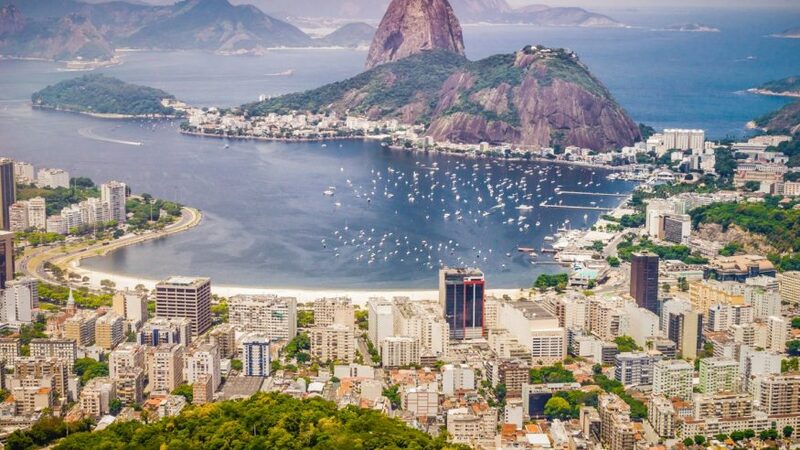 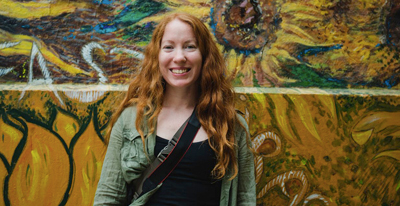 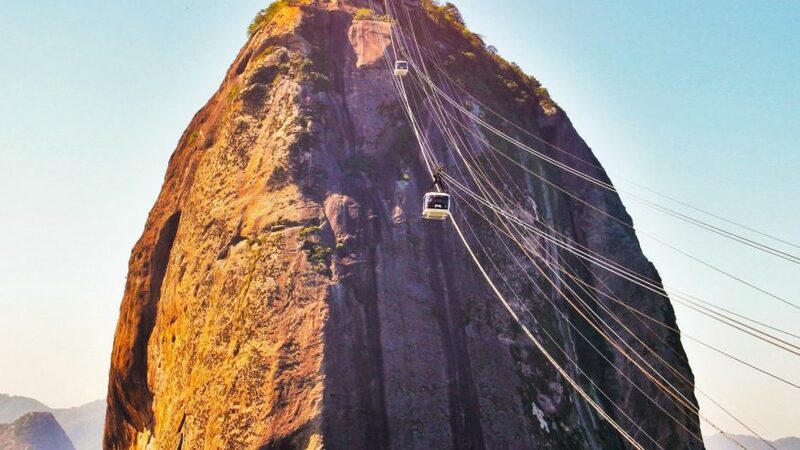 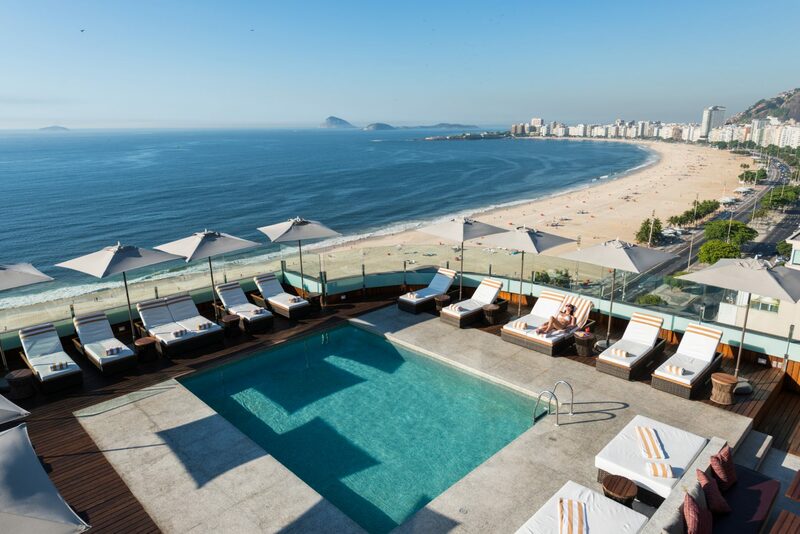 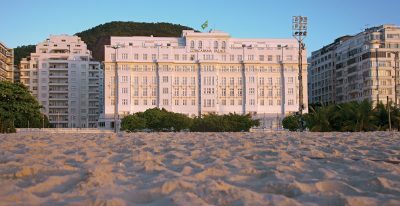 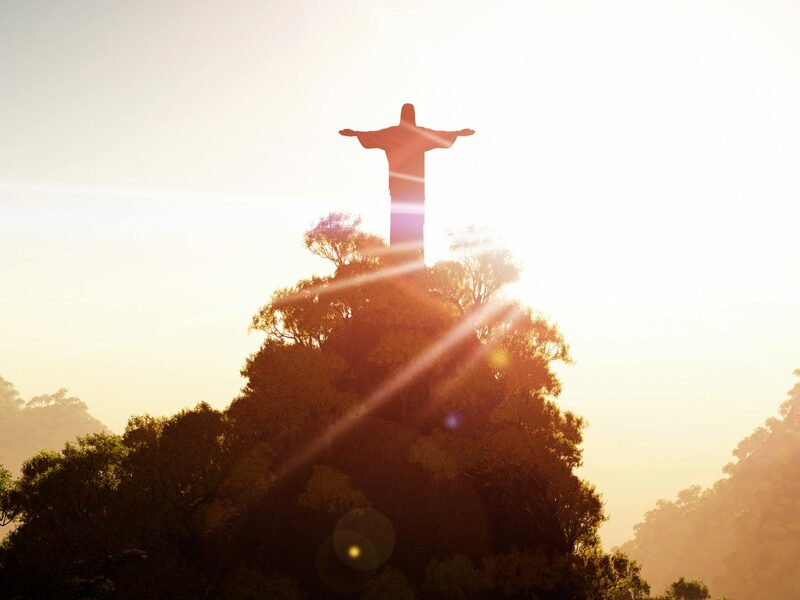 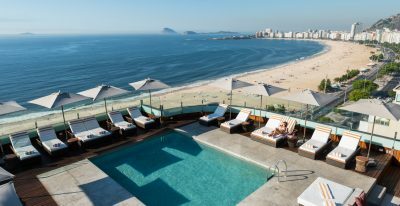 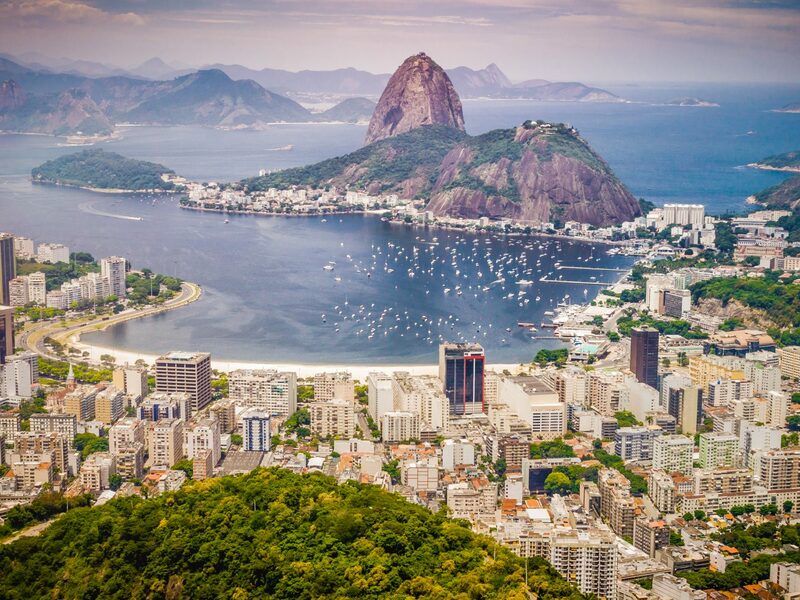 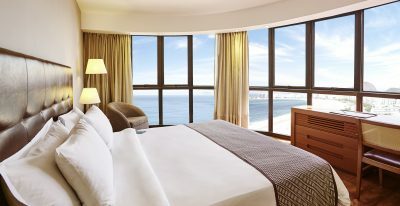 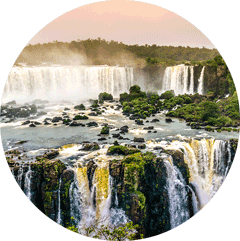 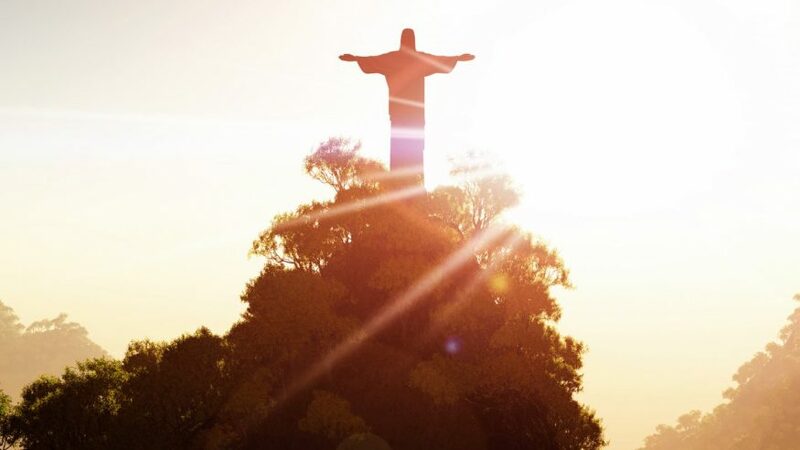 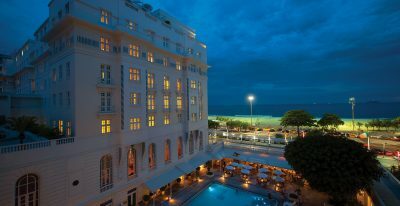 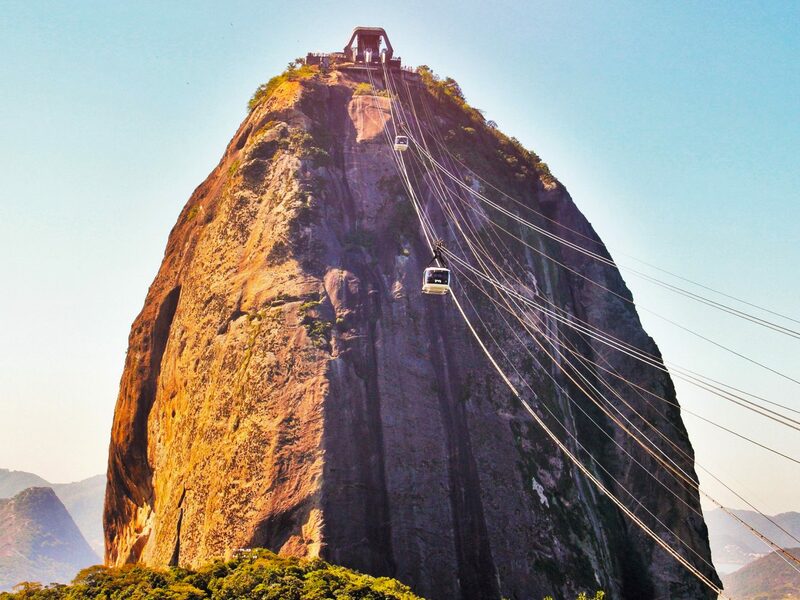 Finish your trip with three days exploring the mesmerizing metropolis of Rio de Janeiro. 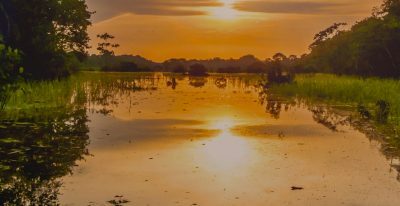 Fly into Cuiabá, gateway to the Amazon and the Pantanal, where your private guide will welcome you to the country and take you to your lodge. 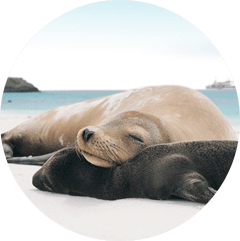 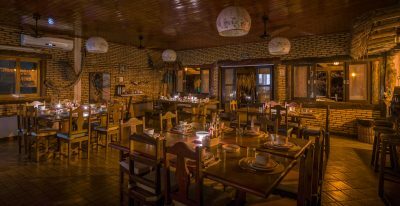 Arrive to your rustic but comfortable lodge, and enjoy a briefing with your guides to go over your excursion options for the following days. 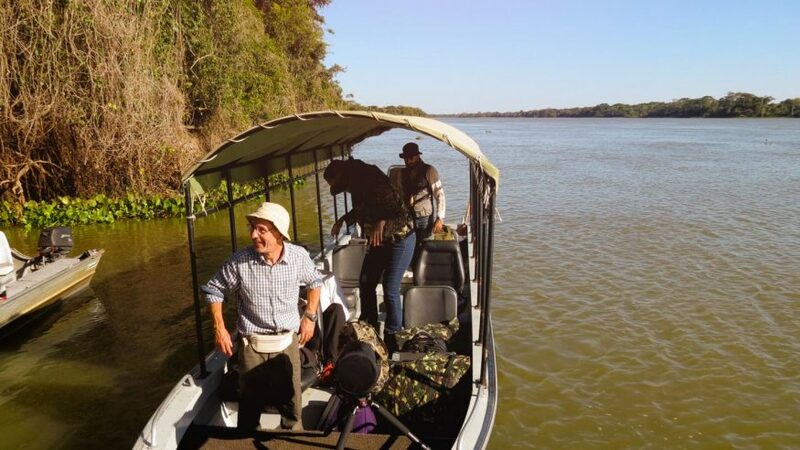 Your exact activities will vary, but the Araras Eco Lodge offers a variety of excursions to explore this natural ecosystem: hiking and trail walking, horseback riding, Jeep photo safaris, canoeing, and more. 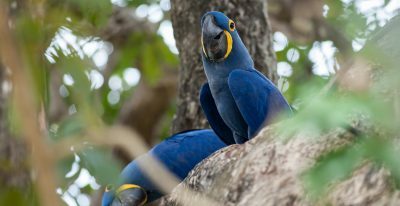 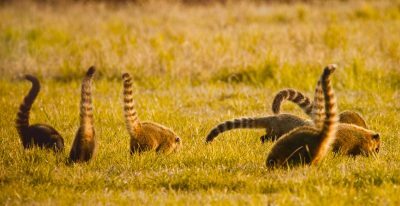 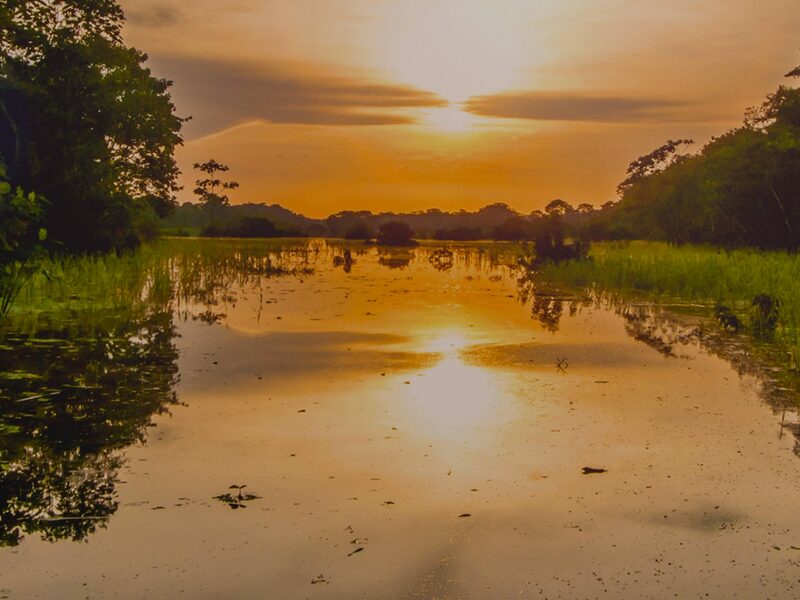 The Pantanal is one of the best places in South America for wildlife viewing, and your guides will help you spot the local species and make the most of your time. 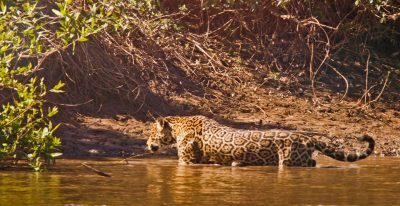 One of your days will include the Jaguar Express, a river safari that goes wildlife spotting with the special goal of finding Jaguars. 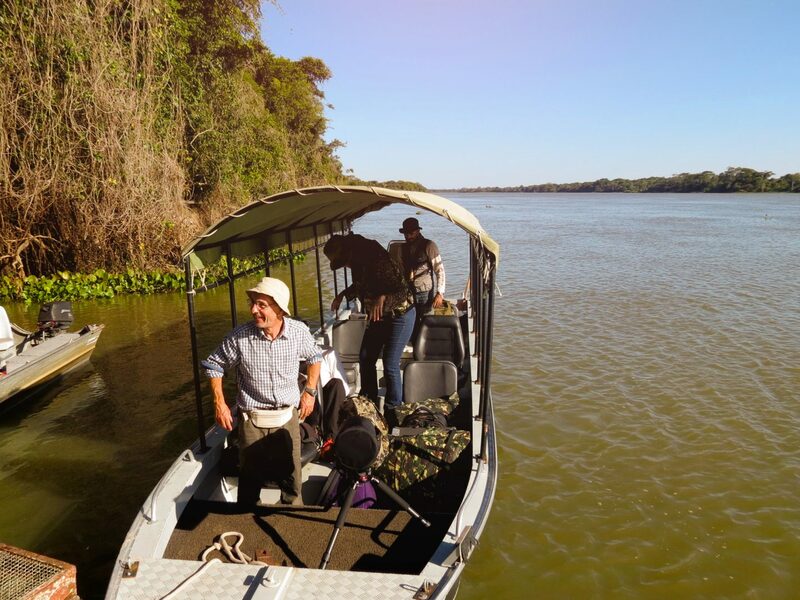 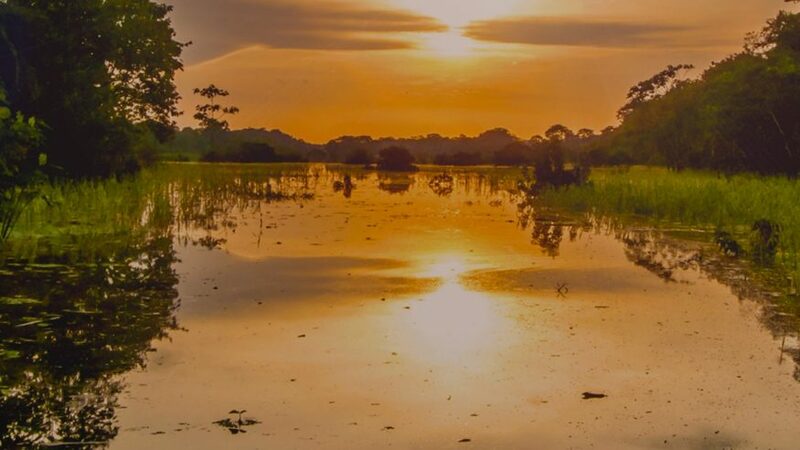 Journey deeper into the Pantanal, the world’s largest continuous wetland, traveling by land and boat. 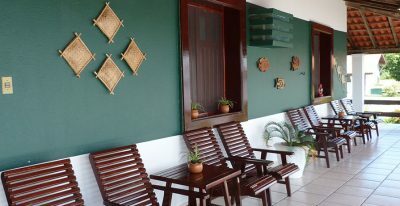 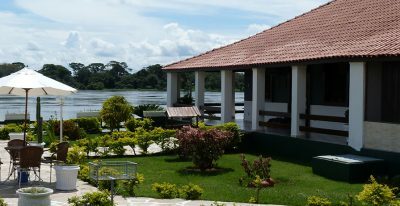 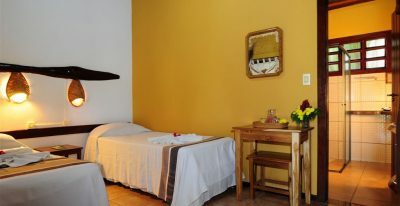 Your hotel is located on the bank of the Paraguay River, in an area home to a variety of unique wildlife. 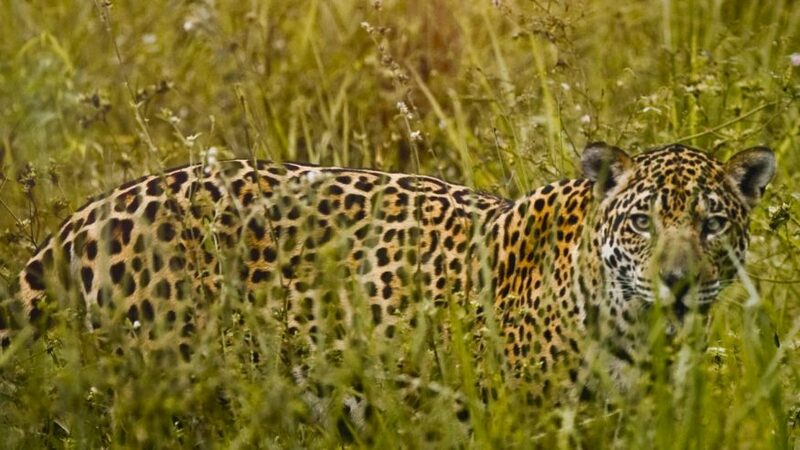 Spend these days exploring the Taiamã Ecological Reserve and the banks and channels of the Paraguay River, looking for the jaguars and other wildlife that make their home in this area.